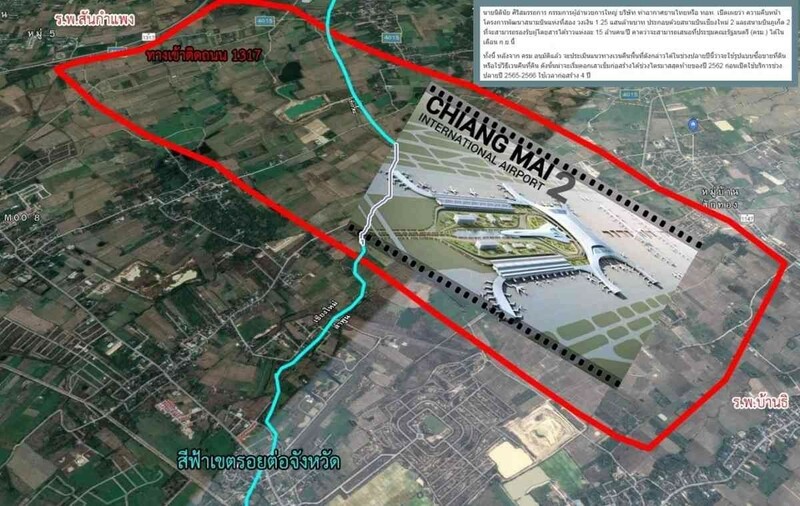 Chiang Mai’s second airport is progressing with the expropriation of private land set to start in September. Chiang Mai City Life reports that, following the Airports of Thailand approval of new airport projects in Chiang Mai and Phuket with the budget of 125 billion baht, the board will be proceeding on the expropriation of private land. Story about Airports of Thailand funding approval for new airports in Phuket (Phang Nga) and Chiang Mai HERE. The second Chiang Mai airport which will be set on 7,000 rai of land, covers 3,631 rai in San Kamphaeng District, Chiang Mai, and 3,388 rai in Ban Thi District, Lamphun. Around 5,300 deeds of private land are estimated to be expropriated with compensation which is planned to conclude by September. 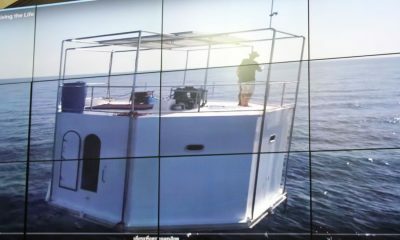 Read the details of the land expropriation HERE.